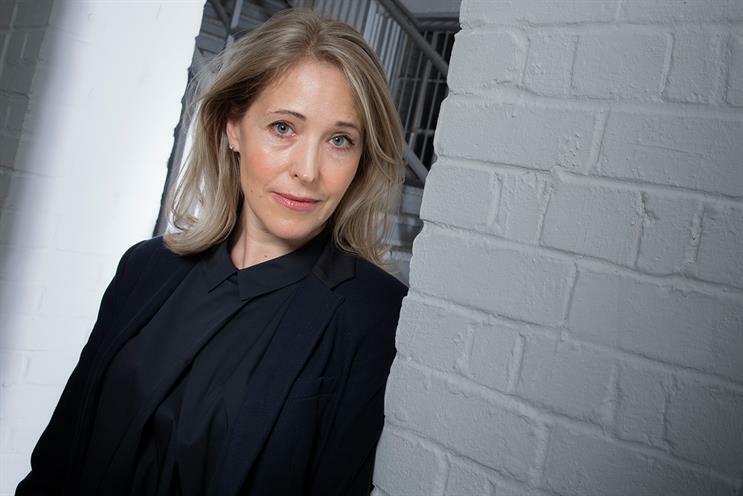 Clare Donald, the chief production officer at Ogilvy UK and a member of its senior management team, is leaving the agency. Donald was only given the newly-created role in May following the integration of multiple agencies including Ogilvy & Mather and OgilvyOne under a single Ogilvy umbrella and run by chief executive Michael Frohlich. She had held the same role at O&M. Donald leaves without a job to go to and a spokeswoman said a successor would be announced shortly. Frohlich said: "Since arriving at Ogilvy in 2016 Clare has worked tirelessly to help craft the agency’s production offering – she has been a brilliant addition to Ogilvy’s creative output & talent and will be missed. "When I took over as chief executive of Ogilvy UK, I committed to a growth strategy that would see us reshaping our business to better service our colleagues and clients, so we can generate the best creative ideas and strategic advice, delivered when and where needed to effect real positive impact. "A key part of our growth strategy is to bring all the disparate parts of Ogilvy together into one. This reshaping includes behavioural, structural and operational changes as well as leadership ones – a reshaping we are currently going through with our senior leadership. "Change is hard but change is also good and we shall quickly emerge from this process with a united leadership team to deliver the successful transformation of Ogilvy UK." Donald joined O&M in April 2016 from Google where she was head of operations. She joined chief creative officer Mick Mahoney, chief executive Charlie Rudd and chief strategy officer Kevin Chesters on its management board. She also has previously worked at Havas Worldwide London. Donald added: "I’ve loved my time at Ogilvy, starting out with the gang, and latterly working alongside the new senior management as they transition the agency into a new era. I’ve been thrilled to build the agency’s production offering, and am happy that I’ve left the team in a strong position to carry forward the excellence in our craft. I’m looking forward to taking some time off over the summer and making a plan for my own next chapter."